Don't ask yourself what the world needs, ask yourself what makes you come alive. And then go do that. Because what the world needs are people who have come alive. KAYLEE IS AMAZING!! !..I can easily and honestly say that Kaylee was the best decision that we made for our wedding. I was able to tell her what were some of my special details I wanted captured, and she went over and beyond with that. She did much more that just capture our day, she told our love story, and all the emotions and fun from the day. Kaylee is AMAZING!! I am so grateful to have had her as our videographer! She is great to work with. She has such a fun personality. She is extremely kind, personable, and professional. She makes you feel comfortable throughout the entire day of filming and is easy going and gets along with everyone! We couldn't be more happy with our video we received from Kaylee. She captured everything we wanted and more! She truly has a talent and an eye for capturing all those special moments of your day. I highly recommend Kaylee to anyone and everyone! Thanks again, Kaylee! You are THE BEST!! Where to start with Kaylee! She was absolutely amazing! We didn't get a chance to meet her before the wedding day, but knew based on her work she was going to be fantastic, and we weren't disappointed. She was so easy to work with and made us feel so comfortable in front of the camera! Our day was filled with so many emotions and she captured them all. She was so timely with getting our videos back to us and her editing skills are amazing! If you are thinking at all about wedding videography, look at her work and send her an email! She holds a special place in our hearts for capturing the best day of our lives! Choose Kaylee!! I can't say enough great things about Kaylee. We met Kaylee the day of our wedding. She made us both feel so comfortable from the moment she started shooting. She was so professional and so accommodating. She captured the day so perfectly, and now we have a wonderful video to have for the rest of our lives. We are so thankful for Kaylee, and so happy to have met her! Kaylee was absolutely amazing. Leading up the day of very flexible, responsive, so easy to work with. The day of she was even more incredible. She captured everything we wanted and more. We first got our highlight film and we must have watched it 20x a day it was perfect, and once we got our full film we fell even more in love. 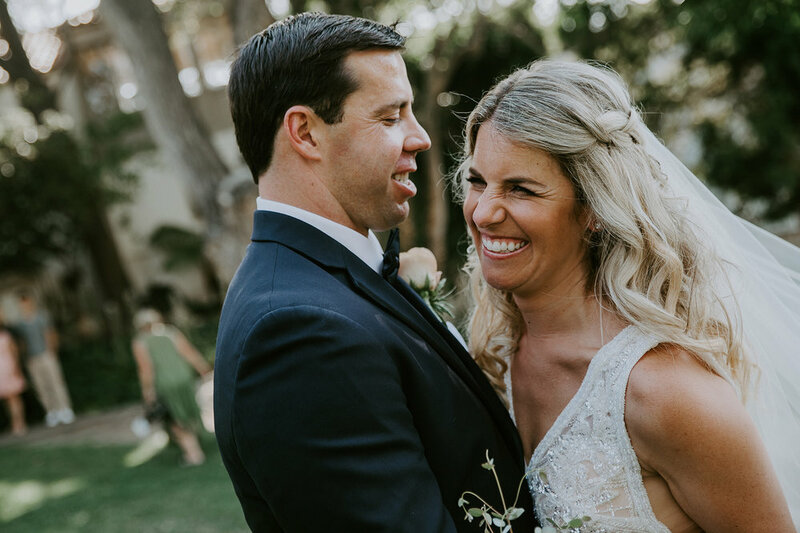 She really has a talent for capturing these special moments and we are forever grateful we chose her to capture our day!